I love hot chocolate. It's my warm beverage of choice. And I think it's pretty universally appreciated. Some people don't drink coffee. And if you offer tea, most people usually decline. But with hot chocolate, there's that second of thought -- which is filled with nostalgia, childhood, snow days and snowmen, mittens, and mom -- and then the, "You know what? Yeah. I'll have some." Hot chocolate just gives people that warm, happy feeling. 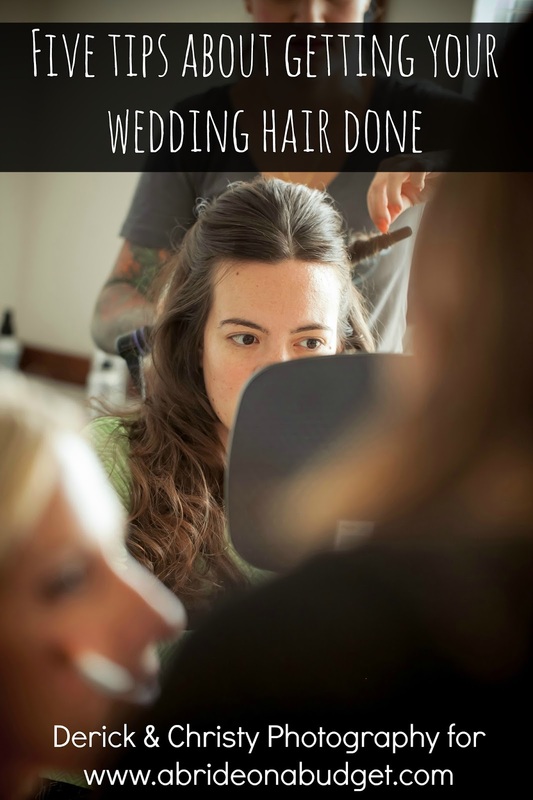 It's the same feeling you want to give guests at your wedding. 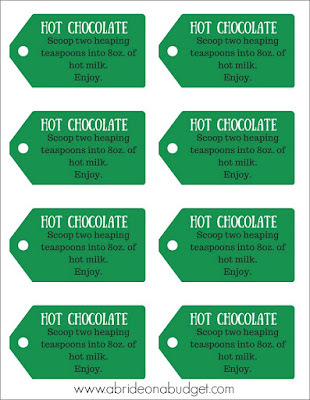 So how perfect would it be to give your wedding guests a hot chocolate wedding favor? But, I mean, you don't want to just drop a hot chocolate packet at their seats and call it a day. 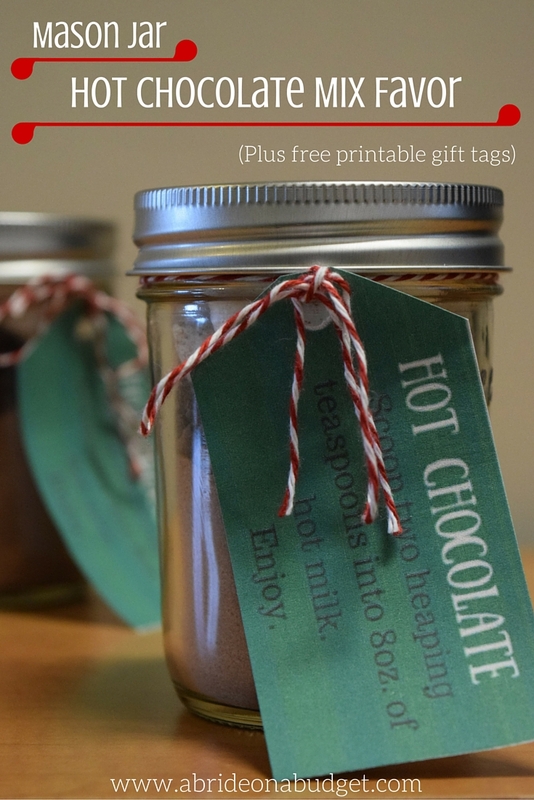 You have to put a little more effort into it and put together something like our Mason Jar Hot Chocolate Favors. I made it really easy for you. 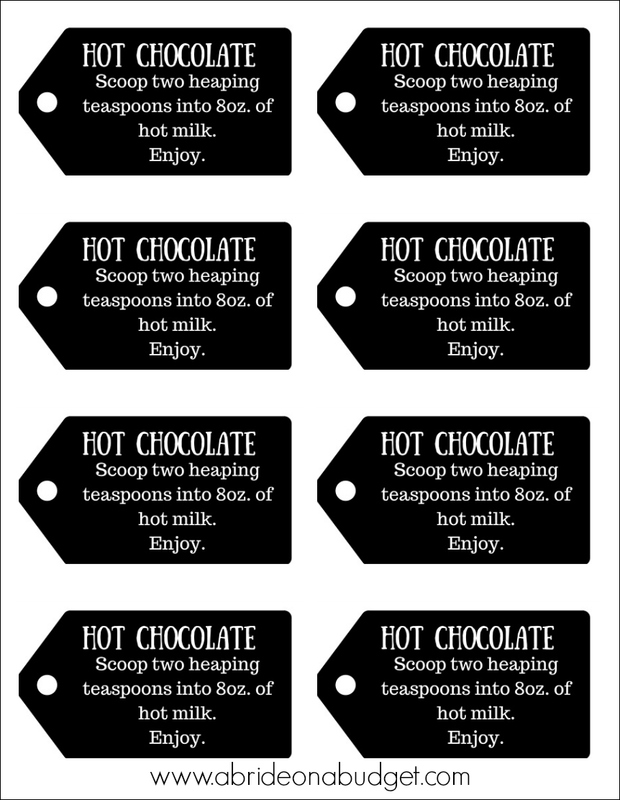 I put together a cute printable that you can use so you don't have to create your own. Just print, cut, and attach. Mix together the last four ingredients in a bowl. That's the recipe I found on allrecipes. If you want to keep things a little simpler (and I get that, I really do), just open a can of pre-made hot chocolate mix. No one will really know. 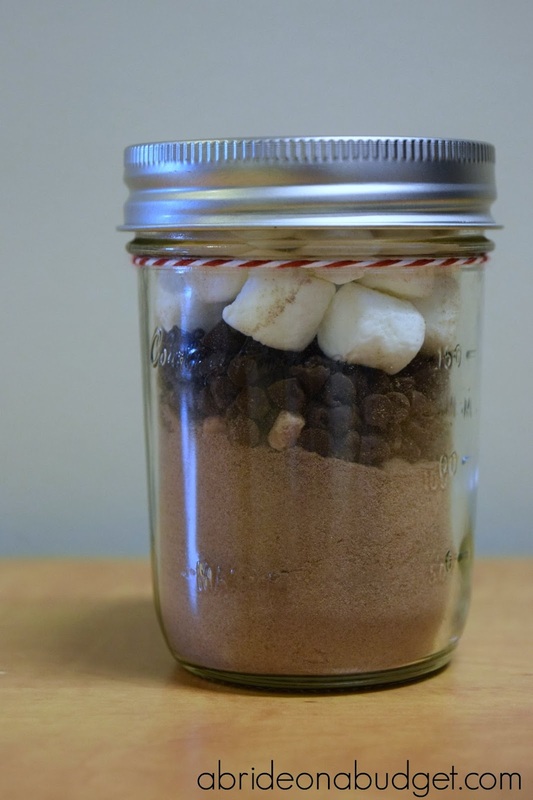 Fill your mason jar about two-thirds of the way with the hot chocolate mix. You can spoon it in, use a funnel, whatever works for you. Fill half the remaining space with mini chocolate chips. Fill the rest of the space with mini marshmallows. Attach one of the printable tags to the mason jar with a piece of twine. Set one at each seat at your wedding. Now, I can't take full credit for this. My friend Danielle actually made these for me for Christmas last year and I just thought they were fantastic. So, of course, in typical fashion, before I could enjoy it, I had to turn it into a post. I did, however, design the tag. I made it green because I like color. 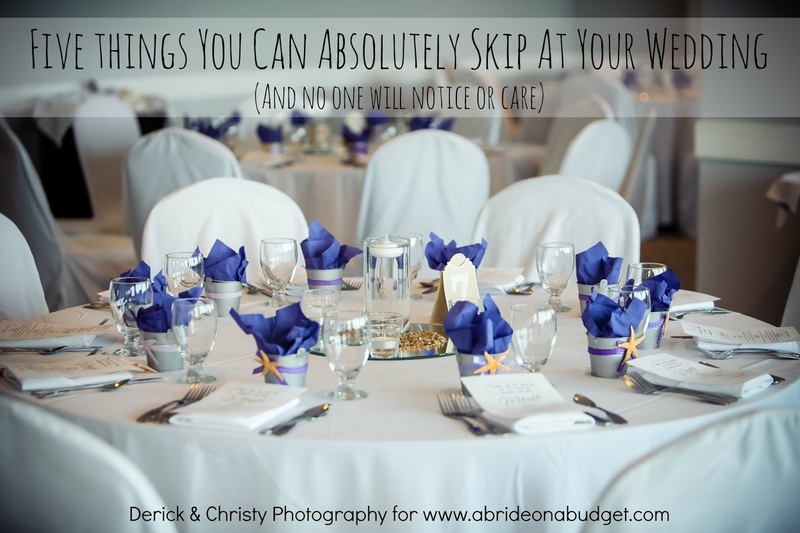 But then I realized that something more neutral might work better for your wedding. So I created a second set of black tags. The printables are created to print on an 8,5x11 sheet of printer paper. Just right click the image you want, save it to your computer, and print it when you are ready. It may be a bit of an ink hog, so instead of printing at home, you may want to send it to your local copy shop (that's what I would do if I was making more than two of these). I used a paper trimmer to cut these (because I've been obsessed with ours since I bought it for our wedding invitations. It was the best wedding investment we made) and I hole punched the hole. It's the perfect size for a standard one-hole punch. I made these mason jar hot chocolate mix favors really easy for you. 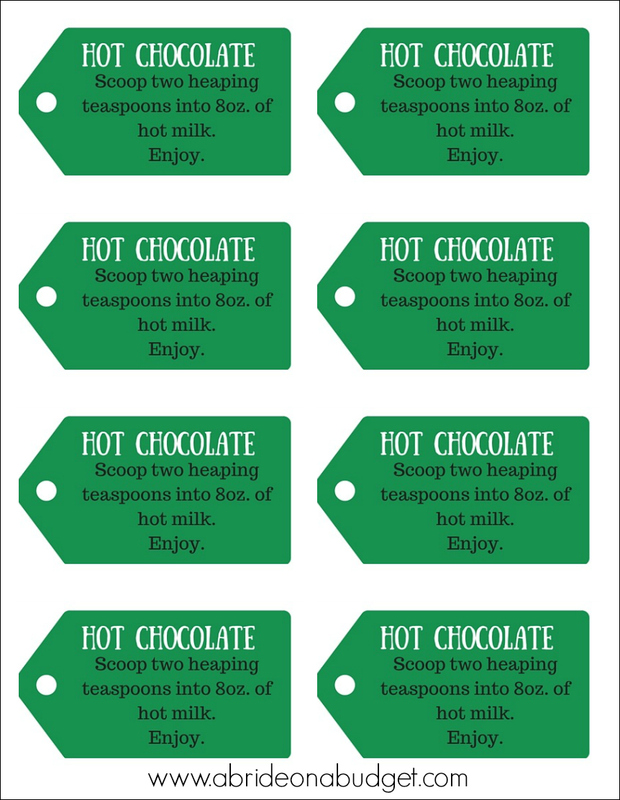 BRIDAL BABBLE: Would you use the black or green tags for these mason jar hot chocolate mix favors? Want something a little easier? 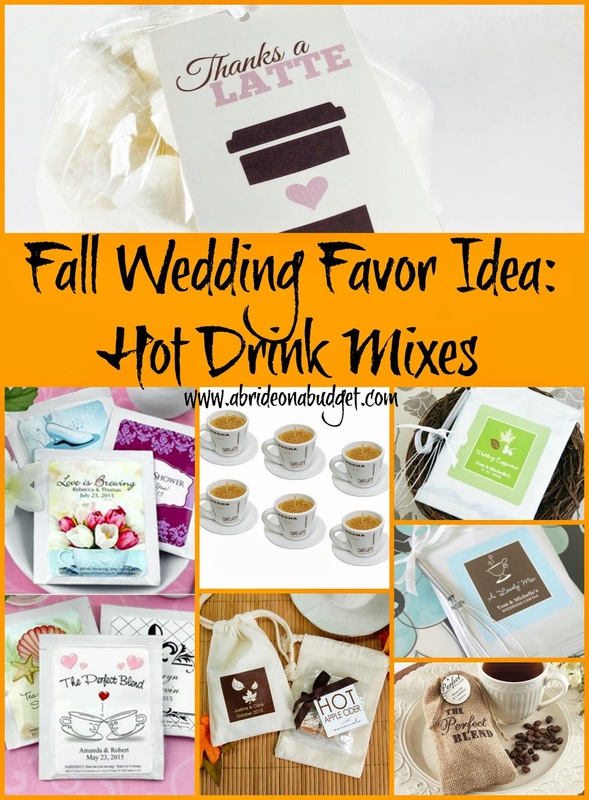 Check out our Hot Drink Mixes Wedding Favors. Thanks Nicole! You know, I actually had no idea what went into hot chocolate mix until I started writing this post. Now that I know how easy it is, I'm going to be making it all the time! Love this idea!! My daughter made a mason jar recipe at school and has been looking for something to make in her jar again. 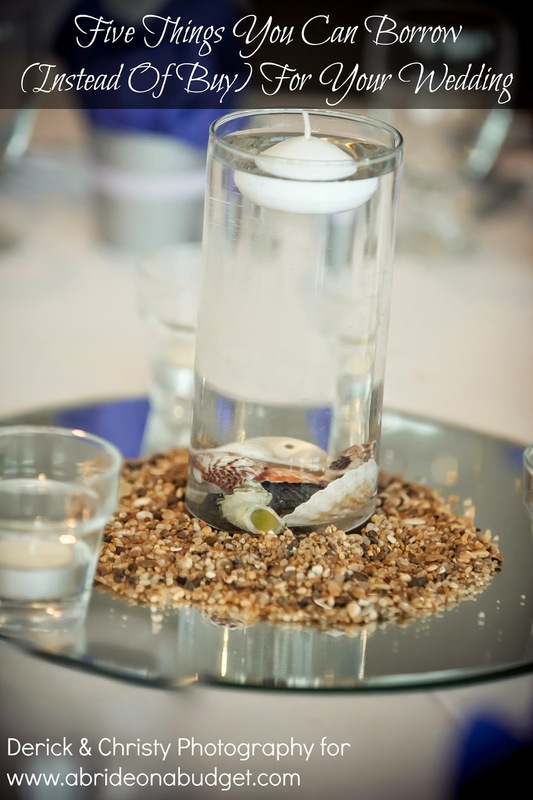 How many servings (jars) does the recipe make? It really varies depending on how much space you use for marshmallows. I love this idea. You are right it is perfect for a wedding favor. Depeding on the type of ribbon, it will also add to the table decoration. Thank you for sharing with us.